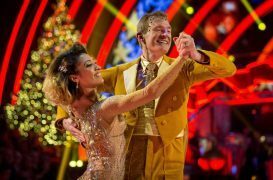 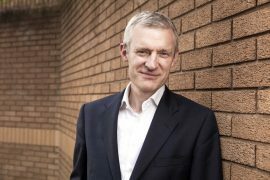 Former Strictly Come Dancing hopeful Jeremy Vine has called for a ban on the expression “dad dancing” as it discourages men from hitting the dance floor. 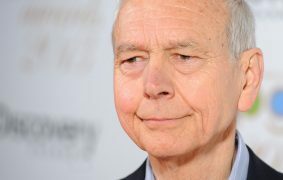 Police and crime campaigners have spoken of their sadness and disappointment after the BBC confirmed it is to drop Crimewatch after more than three decades. 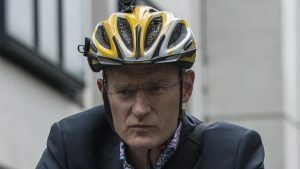 BBC broadcaster Jeremy Vine said he regrets the fact the female motorist who screamed abuse at him during a road rage incident while he was cycling down a narrow London road was sent to jail.